It is less to see on Spanish roads to New Mercedes E Class 2016. The tenth generation of the luxury saloons reference internationally, initially it will be available in our country with three mechanical versions. 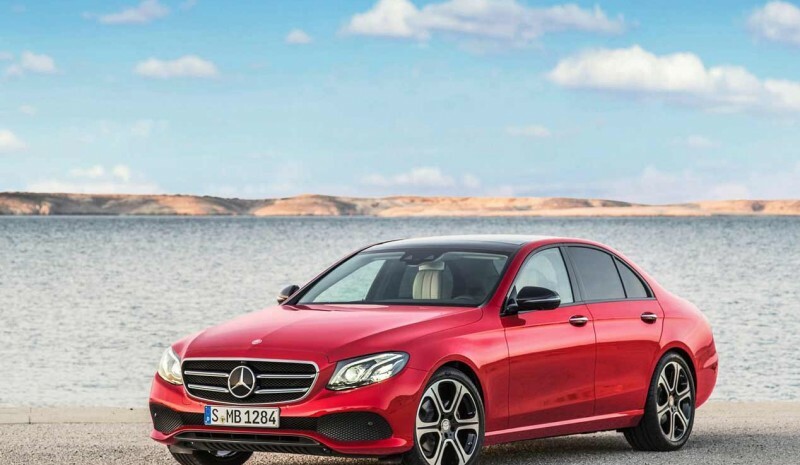 The supply in Spain Mercedes E Class 2016 It is articulated as follows: gasoline, version Mercedes Class E 200 with an engine four-cylinder, 184 hp. 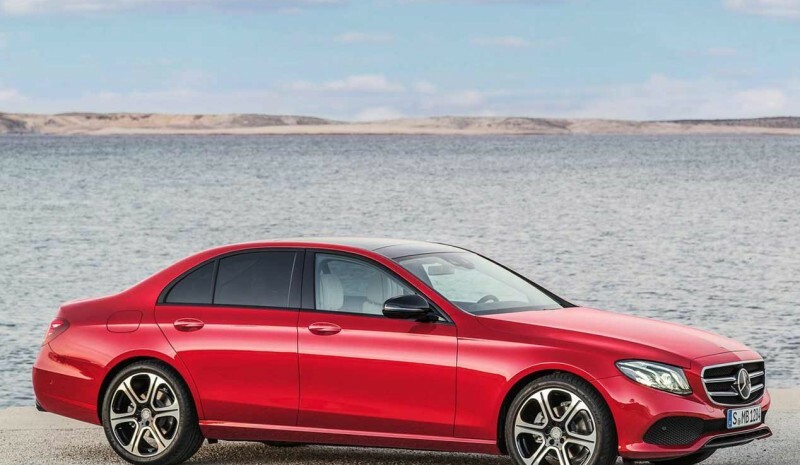 For drivers who are oriented towards the Diesel, They will be available variants Mercedes E Class 220 d -with four-cylinder engine and 194 hp- Y Mercedes E Class 350 d with 3.0 V6 engine 258 hp. After the release of Mercedes E Class 2016, its range will incorporate interesting innovations, such as Class E E 350 and plug-in hybrid, he Class E 400 with traction 4MATIC and sports versions Mercedes-AMG. The new generation Mercedes E-Class interesting new features in many respects. Design changes abroad not only obey purely aesthetic reasons, but also more practical and important issues such as aerodynamics. In this field, the firm announces a star drag coefficient Cx of only 0.23. The increase in dimensions of the new Mercedes E Class 2016, with length 4.92 m (+ 4 cm) and one wheelbase also higher (To a total of 2.93 m, or 6,5 cm plus-) Ensure more space for the occupants of the rear seats, one of the elements most valued both owners and families of such cars. He ride comfort It has always been one of the aspects that has distinguished Mercedes Class E. In the new generation, the German brand wants further boost, not forgetting other drivers. For this, it uses an optimized version of the air suspension system and its Intelligent Suspension Control Air Body, air cushion dual chamber front axle and the rear triple and amortiguares electronic control and variable adjustment. In parallel, the driver can also choose various settings thanks to Dynamic Select (Comfort modes, Eco, Sport, Sport + and individual), which varies the response parameters and operation of the damping change, the direction and motor. 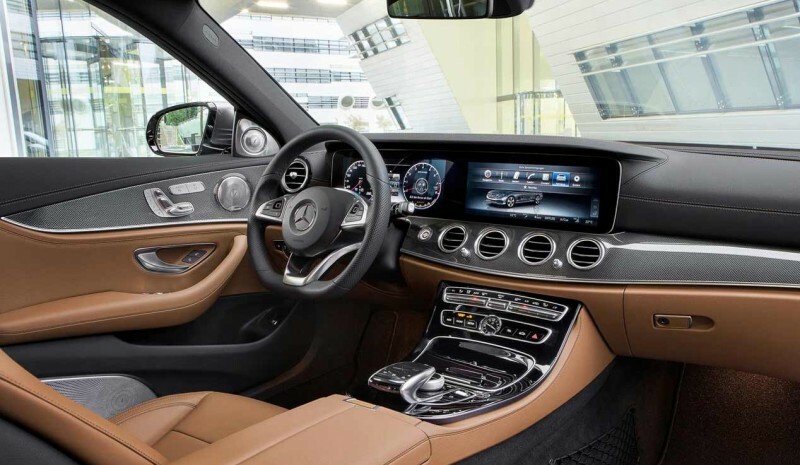 The security It is also one of the hallmarks of the new Mercedes E Class 2016, with the addition of infinite systems and driving aids. Among them, the pedestrian recognition system with autonomous braking, the new active cruise control with autonomous throttle intervention and brakes up to 200 km / h and the completely new and unprecedented Active Lane Change Assist, or assistant automatic and autonomous lane change (Active between 80 and 180 km / h). A complex network of cameras and sensors that interact with each other several times per second is the key for everything to work properly. Il SUV Skoda Kodiaq Coupe più vicina all’Europa?